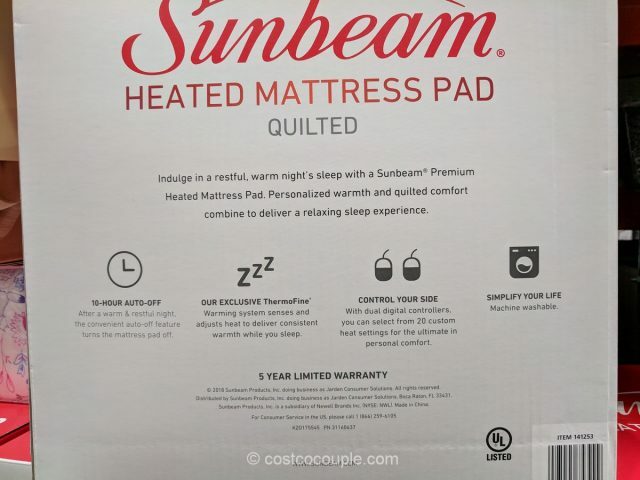 Indulge in a warm night’s sleep with the Sunbeam Heated Mattress Pad. 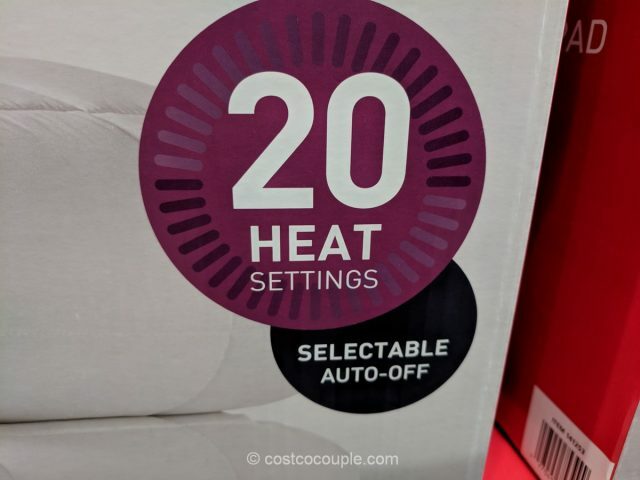 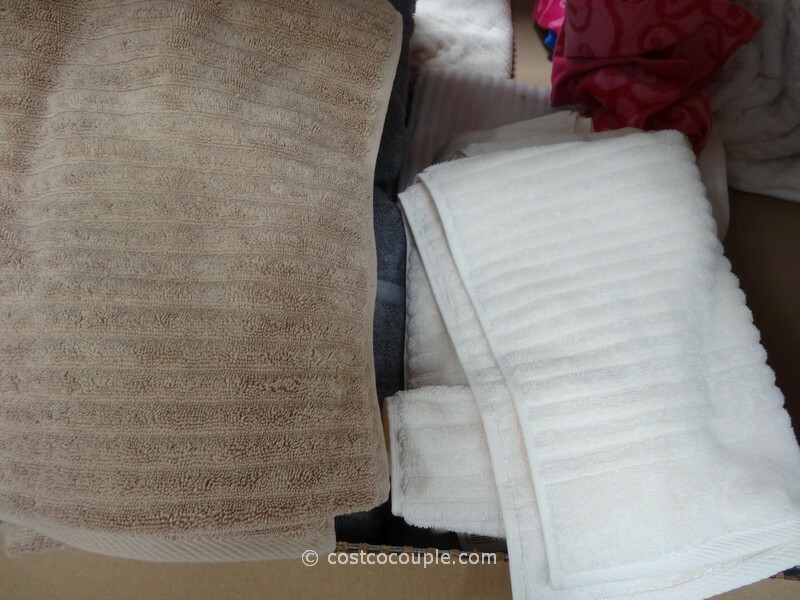 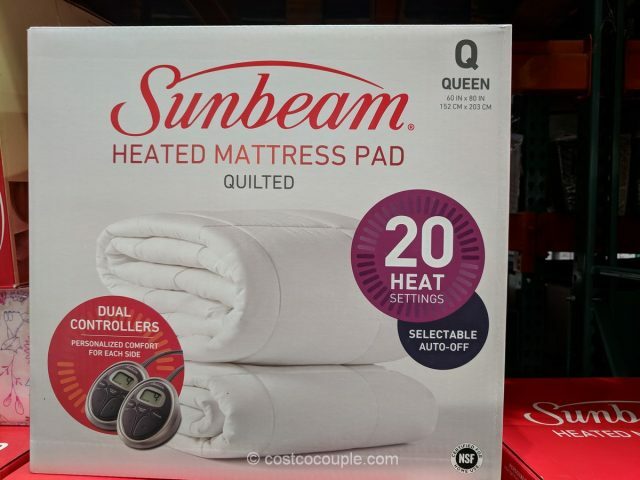 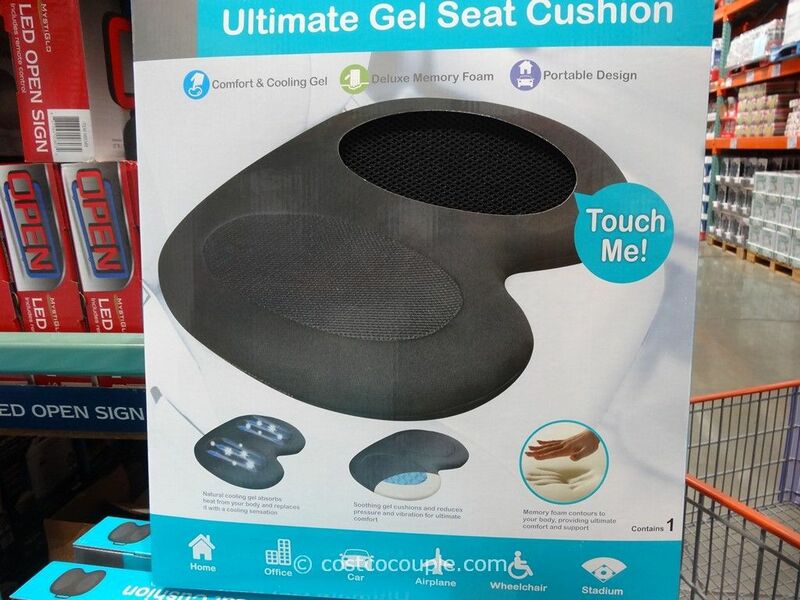 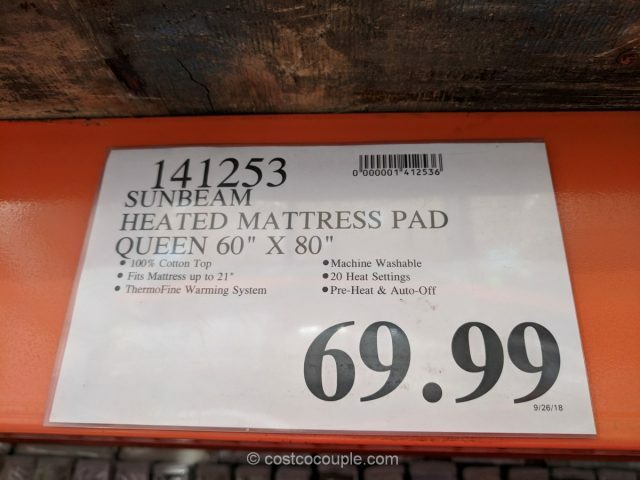 The Sunbeam Heated Mattress Pad in Queen in priced at $69.99. 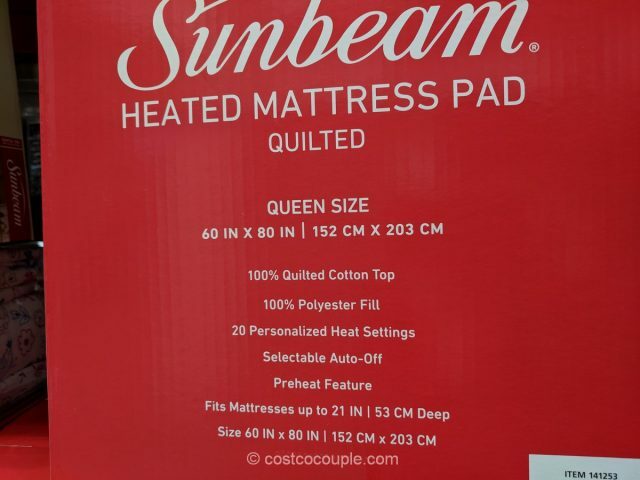 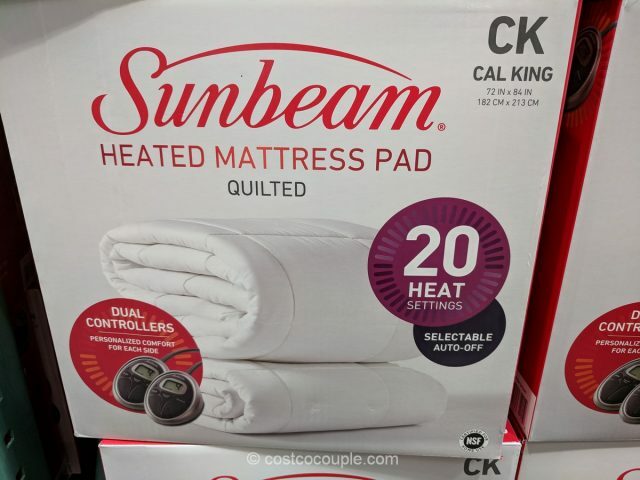 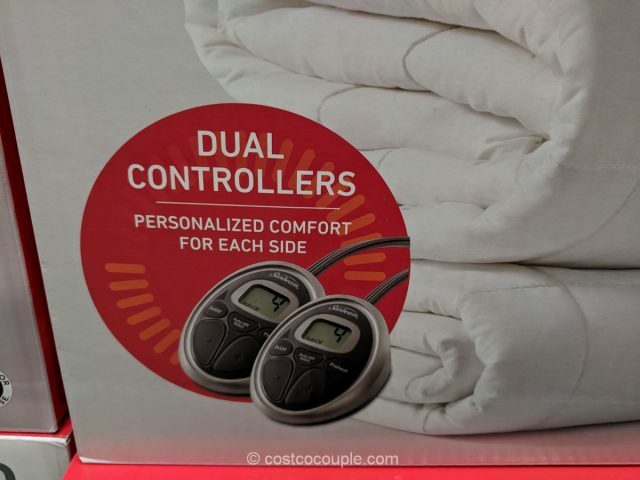 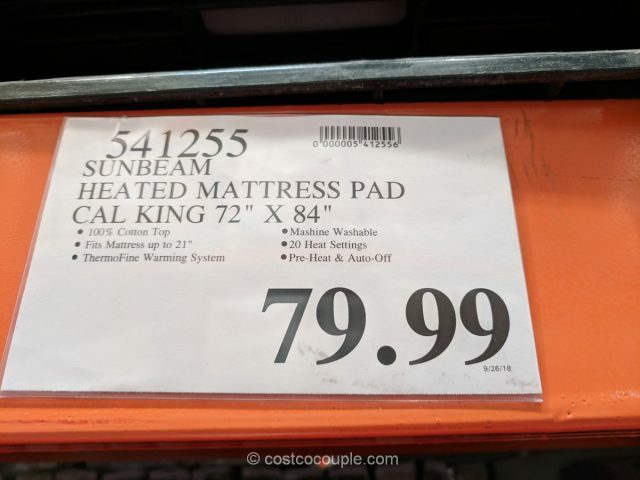 The Sunbeam Heated Mattress Pad in Cal King is priced at $79.99.